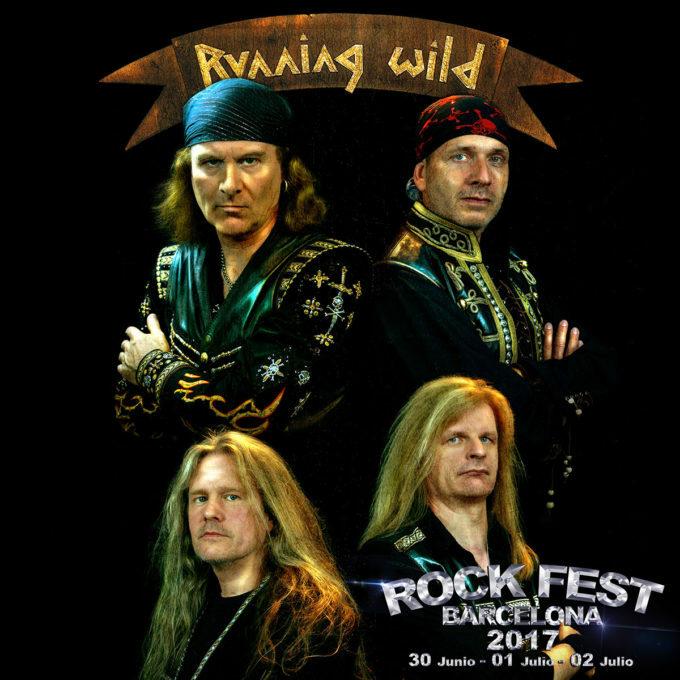 Spanish conquistadors, after 25 years we'll return to Barcelona, Spain, and conquer and destroy Rock Fest Barcelona, which will take place from June 30 to July 2, 2017! Make sure to get your ticket in time! 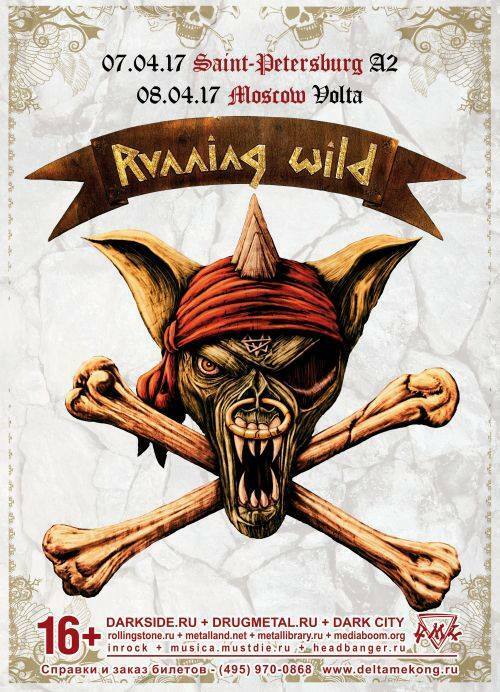 Three years after the release of "Resilient", RUNNING WILD have announced the title and release date of their latest album. 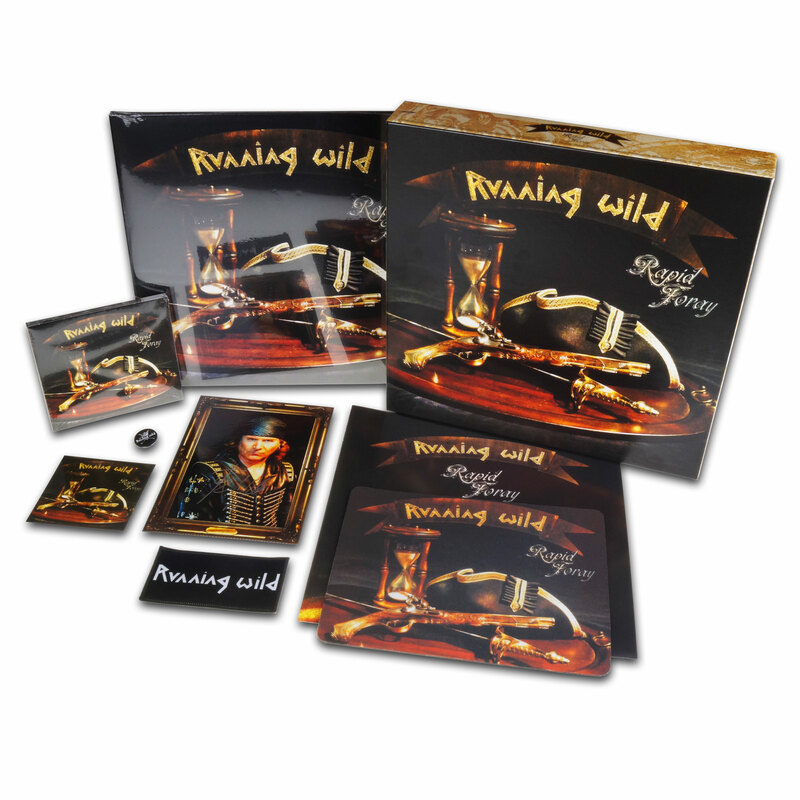 "Rapid Foray" will be available from physical and digital retailers from August 26 as a box set, on digipak CD, double vinyl LP and as a digital download. - EMP Red Vinyl - Strictly limited to 300 copies! - NAPALM RECORDS Yellow Vinyl - Strictly limited to 200 copies! - NUCLEAR BLAST Clear Vinyl - Strictly limited to 400 copies!